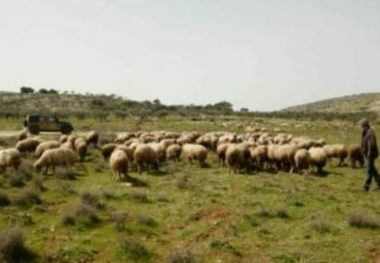 Human Rights activist Aref Daraghma said the soldiers attacked and abducted Ali Mohammad Awad while herding his sheep, and took him to an unknown destination. 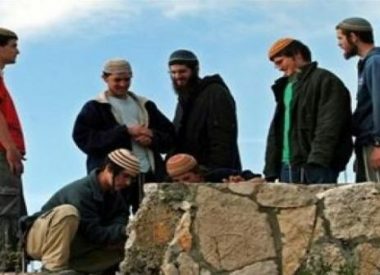 Daraghma added that illegal Israeli colonialist settlers also chased several shepherds in the same area, which is subject to ongoing assaults and violations. In many occasions, the colonists stole or slaughtered sheep, in addition to attacking the shepherds. On Sunday morning, Israeli soldiers abducted three Palestinian children from their homes in Jerusalem and Hebron, in the occupied West Bank.